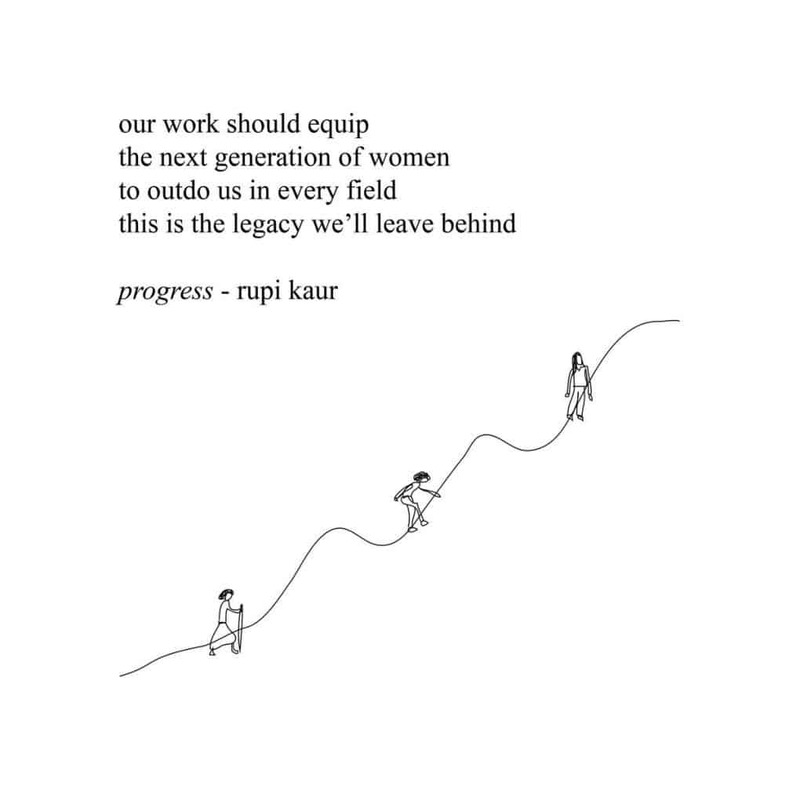 This past week I discovered the poetry of Rupi Kaur. I was immediately enthralled by her work and her story. Make sure to check out her Instagram account, and if paper is more your jam, you can get her books of poetry here.